 With offices in Moorgate, London, JJCFinTech is a unique firm who has combined years of industry experience in the KYC/AML, client onboarding and regulatory compliance space with young and talented professionals. 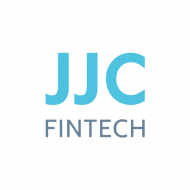 JJC aims to 'FinTechise' the way consultancy is delivered to the financial services sector. Delta Capita, the international business & technology consulting and managed services firm, has announced a strategic joint venture partnership with JJCFinTech a London-based FinTech consultancy specialising in KYC/AML, Regulatory, Tax and Compliance services. 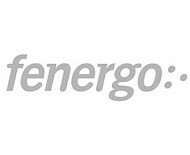 Under the arrangement JJCFinTech has become a JV partner to Delta Capita’s KYC services business that was established last year through its strategic alliance with Fenergo the industry leading Client Lifecycle Management technology provider. The service curates the best CLM, robotic data sourcing, Screening, Analytics and Transaction Monitoring solutions in a coherent ecosystem. This avoids the huge investment and long lead time of banks doing it themselves. 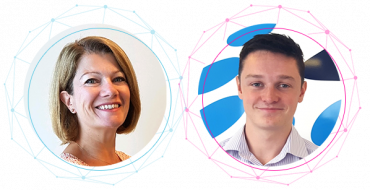 Our pre-integrated platform and managed service operations allow clients to quickly address the pain points in their KYC and AML processes to improve compliance, digitise the customer journey and optimise their operations and technology in a commercially attractive way. Jon May, JJCFinTech CEO joins Delta Capita’s KYC business Board of Directors as COO. May is an acknowledged industry Regulatory Compliance expert having previously held the role of CEO at KYC.com, MD Group Head, Regulatory & Compliance Services at IHS Markit and prior to that several senior roles at Goldman Sachs including MD Global Head of Client Onboarding and Client Data. Delta Capita have been significantly investing in expanding their managed service product offerings in the areas of KYC, Pricing & Risk Valuation and Securities Finance, since their successful lift out of Credit Suisse’s Structured Products EMEA platform in 2017, which now services several banks under a managed service model. Delta Capita was recently ranked as the fastest growing FS consultancy in Europe according to the 2018 Financial Times 1000 index.